Venue? Booked! Dinner? Booked! Outfit? Bought! Lips...? 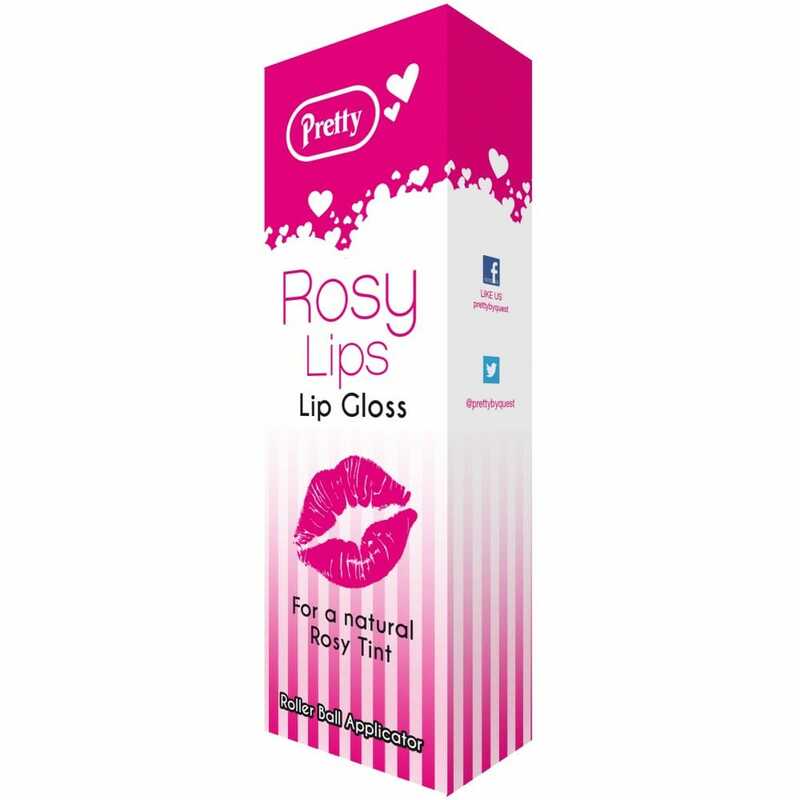 This amazing Rosy Lips Roll On Lip Gloss is an essential for any Hen Party! Make sure that your lips are looking as fabulous and radiant as you are! It's perfect for Hen Parties, Halloween and Birthday Parties. This roll on lip gloss will fit perfectly in your handbag and has easy application. It will make you feel as good as you look! Why not put it in gift bags for your hens, with a selection of accessories, lotions and sweets? Fantastic service, and great product. Can't wait for the hen party, my BFF deserves the best, and she's going to get it! These are going straight into the party gift bags!